Tasco®, a premium kelp meal derived exclusively from Ascophyllum nodosum, is an excellent source of prebiotic fibers and other beneficial bioactive compounds not commonly found in other sources of prebiotics. 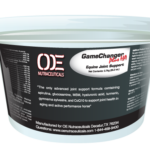 When consumed, these components help the horses achieve their maximum potential. EggMotion is a combination of specialized egg immunoglobulins that help support the animal’s natural immune system to respond in times of stress. 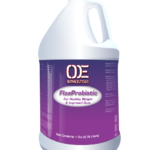 Amaferm® acts as a prebiotic to help increase fiber digestibility and maximize energy utilization for ultimate performance. 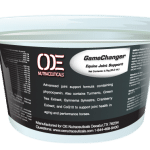 OptiMSM is a highly refined US Sourced MSM that provides fluid, functional joint support to help support horses. Optimin organic trace minerals are highly accessible to the horse for the times they need it the most. Trace minerals are responsible for countless metabolic functions and the overall health and wellbeing of the animal. When provided at proper levels trace minerals support the immune system and bone structure. 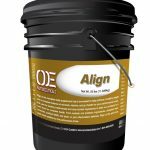 With Optimin’s you know that your horse is getting the trace minerals they need when they need them.